Dr. Raphael found that low levels of bicarbonate is linked to an increased risk for premature death by 24 percent. “What we found was that generally healthy older people with low levels of bicarbonate had a higher risk of death,” Raphael said. The study’s findings assists clinicians in better assessing patient’s risk of premature death by analyzing their blood bicarbonate concentrations more closely, something doctors never do. What he is saying is that the secret to health lies with sufficient bicarbonate levels. 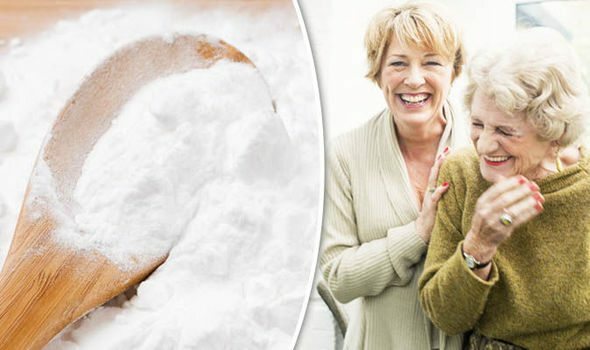 Older adults who have low levels of bicarbonate in their blood are putting themselves at risk of premature death. Substances found in green tea and high fiber foods have been found highly effective in the treatment and prevention of pancreatic cancer, an extremely virulent form of disease with few effective treatments. Pancreatic cancer is the fourth leading cause of cancer death in the U.S., with a 5-year survival rate of less than 5%. Any indication of an effective preventive and treatment is very good news. 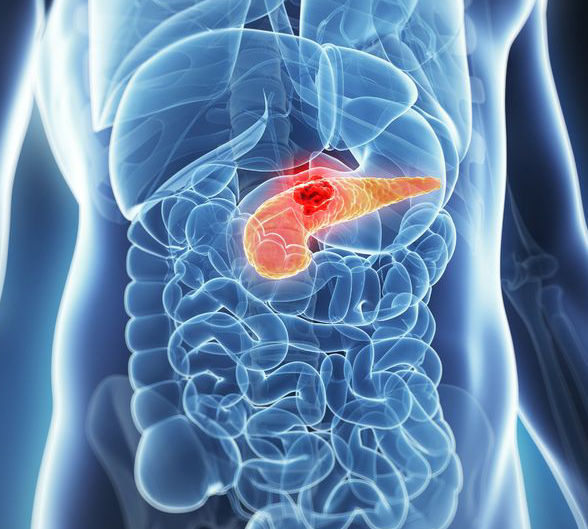 A diagnosis of pancreatic cancer generally comes only in its late stages since there are few noticeable symptoms during the early period of the disease. Patients diagnosed with pancreatic cancer survive an average of only 10 months following diagnosis. One of every 36 men will contract the disease in his lifetimes. For women, the incidence is one in every 195. The health benefits of green tea are (almost) endless. Cultivated for hundreds of years, green tea is loaded with antioxidants; saccharides (sugar); chlorophyll and some vitamins like, A, B1, B2, B3, C and E. Naturally, millions of people drink green tea for the health of it – but what does it really do for us? What do garlic and glutathione have in common? Sulfur! Sulfur is commonly used in Asia as an herbal medicine to treat inflammation and cancer. Organic sulfur has been studied on oral and other cancers and has been found to have remarkable benefit in anti-cancer therapy.